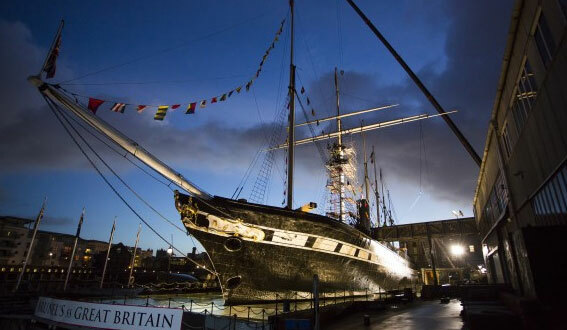 Head 4 Heights are very excited to have won the contract as technical advisor for Brunel’s SS Great Britain- ‘Go Aloft!’ climbing experience. We have provided full training and operational support for this fantastic experience since opening April 2014. Visit the SS Great Britain site for full details.